In 2019 USPS combined the "Commercial Base" and "Commercial Plus Pricing" categories, creating one "Commercial Pricing" discount tier. Commercial Pricing is now the most deeply discounted shipping rates available when shipping with the U.S. Postal Service. Commercial Base Pricing (also known as CBP): What you’ll pay with traditional shipping software. Commercial Plus Pricing (also known as CPP): The most deeply discounted shipping rates available. Commercial Base Pricing and Commercial Plus Pricing have now been merged into one pricing tier, Commercial Pricing. Most shipping software continues to refer to "Commercial Plus Pricing" in an attempt to fool you with hidden markup. Don't fall for it! Pirate Ship is the only shipping software that doesn't add any markup, monthly fees, or per-label costs. 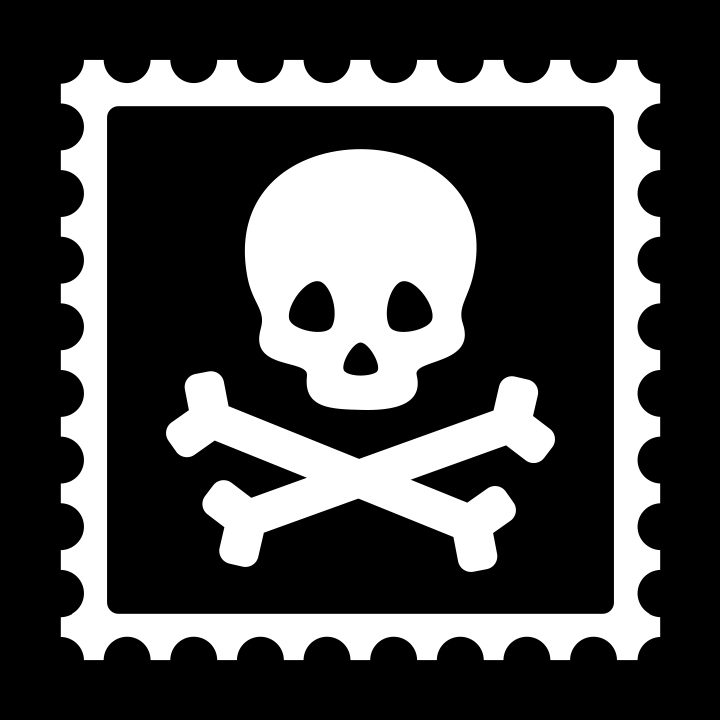 Pirate Ship is 100% free, and all Pirate Ship accounts come with Commercial Pricing rates for all services, including Priority Mail Cubic®, with no markup or minimums.